Fenugreek is an annual plant in the family Fabaceae, with leaves consisting of three small obovate to oblong leaflets. It is a herb that is commonly found growing in the Mediterranean region of the world. 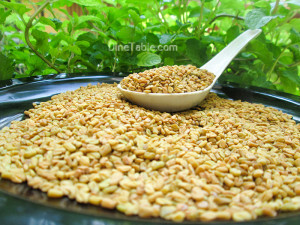 Fenugreek seeds and leaves are strongly aromatic and flavourful. Seeds are bitter in taste but lose their bitterness if roasted slightly. They are rich in vitamins such as thiamin, folic acid, riboflavin, niacin, vitamins A, B6 and C, and are a storehouse of minerals such as copper, potassium, calcium, iron, selenium, zinc, manganese and magnesium. Fenugreek leaves are a rich source of vitamin K as well. 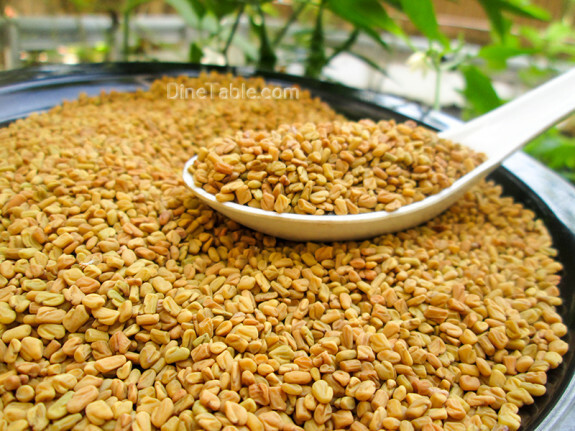 Fenugreek seeds are rich source of trigonelline, lysine and l-tryptophan. 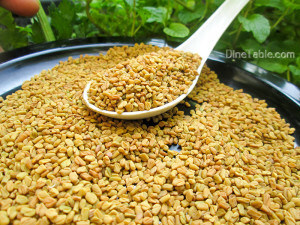 The seeds also contain a large amount of saponins and fibers that could account for many health benefits of fenugreek. Fenugreek is said to be an effective heartburn or acid reflux remedy because the mucilage in fenugreek seeds assists in soothing gastrointestinal inflammation and coating the stomach and intestinal lining. As fenugreek is rich in fibre and antioxidants, it helps in flushing out harmful toxins from the body and thus aids digestion. In some cases, fenugreek tea is used to relieve indigestion and stomach pain. Include fenugreek in your weight loss diet by chewing soaked methi seeds in the morning on an empty stomach. This thermogenic herb aids weight loss by suppressing appetite, increasing energy in the short term and potentially modulating carbohydrate metabolism. Studies have shown that the fibers in fenugreek help to prevent certain Cancers. The fibre content (saponins, mucilage, etc.) of fenugreek binds to toxins in the food and flush them out. This in turn helps to protect the mucus membrane of the colon from cancer. An unusual amino acid (4HO-Ile), so far found only in fenugreek has possible anti-diabetic properties such as enhancing insulin secretion under hyperglycemic conditions and increasing insulin sensitivity. With fiber and enriched amino acids, they can regulate your blood sugar levels especially in Type II Diabetes. According to studies, fenugreek helps to reduce cholesterol level especially that of the low density lipoprotein (LDL). It contains saponins that help to reduce the body’s absorption of cholesterol from fatty foods. Fenugreek is used as a galactagogue by nursing mothers to increase inadequate breast milk supply. Due to the presence of diosgenin in the spice, it increases milk production in lactating mothers. Research has even shown that milk production can increase by over 500 percent within 24 to 72 hours after consuming this herb. Fenugreek or methi can be used in face packs to prevent blackheads, pimples, wrinkles etc. It is an effective treatment for skin problems such as Abscesses, Boils, Burns, Eczema and Gout. The Fenugreek herb has been known to reduce Fever when taken with lemon and honey, since it nourishes the body during an illness. A powerful antioxidant, it acts as a mucus solvent and throat cleanser and also eases the urge to Cough. Some health food stores also sell herbal fenugreek teas which can be used instead of the green tea. Using fenugreek as a part of your diet or as a paste to directly apply on your hair makes your hair shiny and black. A paste made from fresh fenugreek leaves applied regularly to scalp before bath helps hair growth, improves hair complexion and reduces dandruff. Fenugreek contains compounds like diosgenin and isoflavones with oestrogen-like properties which help to reduce symptoms like discomfort and menstrual cramps associated with PMS. An Australian study reported significant positive effect of fenugreek on physiological aspects of male libido and also found that it may assist to maintain normal healthy testosterone levels. Induces and eases child birth. 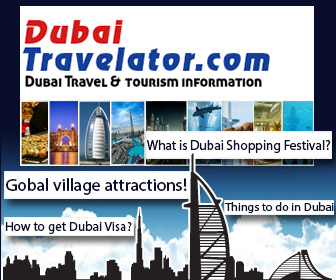 It is wonderful for stimulating and fortifying the immune system. It can be used for Peptic Ulcers and inflamed conditions of the stomach and bowel. It is used as a morning sickness remedy in Chinese medicine.